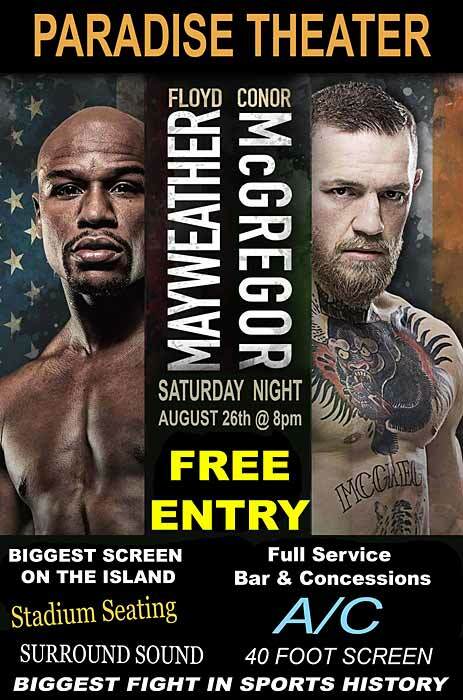 At the Paradise Theater this Saturday Night, Free Entry .. Screen one will be playing the fights all night.. For so many who've asked us to play this fight ... this is for you. Who are you rooting for? ?